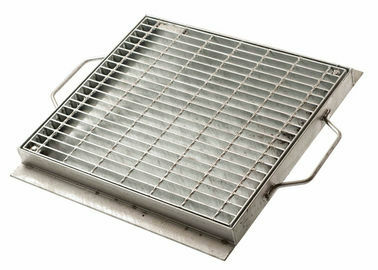 Drain covers are manufactured by steel gratings with various types for choice suitable for different spans and loading. They are widely used in municipal engineering, roads, gardens, residential districts, schools, stadiums etc. 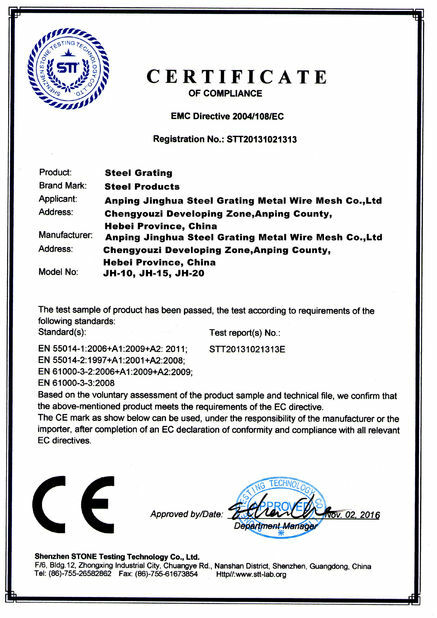 Surface can be hot dip galvanized, cold galvanized or with no treatment. 1 . Flat pitch of 30mm Steel Grating is the most widely used industrial applications varieties. 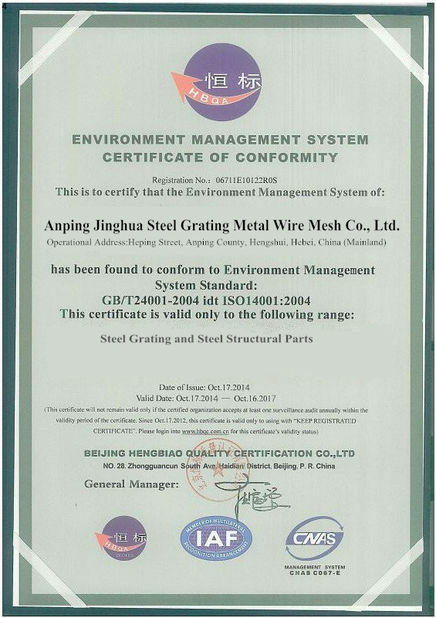 In the commonly used steel grating series,has the strongest impact on the surface resistance. 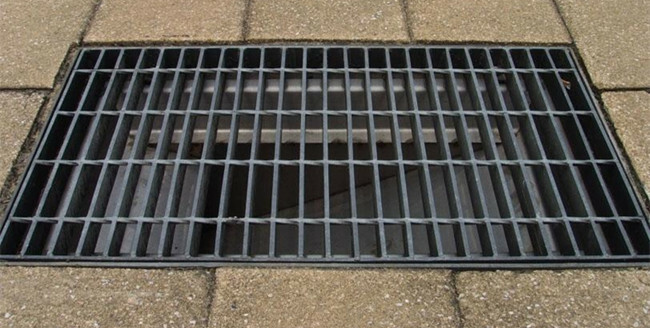 Flat pitch of 40mm Steel Grating is the most eco-nomical and lightweight varieties, in the span smaller case,is the ideal choice. 2 . Flat pitch 60mm, bar spacing of 50mm steel grating is designed for the application of the mining industry developed varieties,it solves the mineral splash on the plate of the problem,often designated for the mining industry processing plants. 3 . Flat pitch is 30mm,bar spacing of 100mm combined domestic and international steel grating is most common one,suitable for all occasions,especially in the aisle,visits platforms. 1 . Good appearance: simple line, silvery surface, modern design. 2 . Optimized drainage effect: water leakage area upto to 83.3% which is twice of the iron castings. 3 . HDG: superior rust protection, free of maintenance and replacement. 4 . Anti-theft design: Covers and frames are connected by hinges providing safe and convenient application. 5 . Save project investment: lower price and lower maintenance cost compared to iron castings. 6 . High strength: higher strength and durability than iron castings, suitable for using in larger spacing and heavier loading conditions such as the docks and airports. 7 .They are available in various types to satisfy the need for different environment, loading, spacing, and configuration.